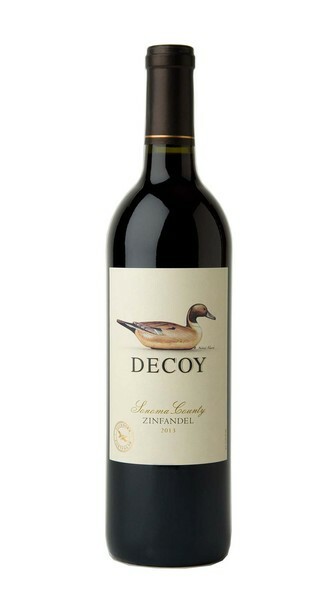 This enticing Sonoma County wine highlights a bright red-fruit and spice expression of Zinfandel. The majority of the fruit came from elite vineyards in the Dry Creek Valley, an area universally recognized for producing exceptional high-end Zinfandel. Explore current and past vintages of this wine.